Metal is one of the most redundant music genres today. It's a sad realization, but there are five throwaway metal imitators for every innovative act. This shouldn't be a criticism of the genres themselves: a style with distinct characteristics will inevitably spawn imitations. In no way should this damage how talented metal groups are received, though. In fact, the great ones should be applauded for rising out of the muck and monotony to accomplish wonders. This is where we find Omnium Gatherum in 2013. No longer is the Finnish melodic death metal group wearing its influences on its sleeves; instead, Beyond is a tangible step towards unbridled originality. It's a shock for fans of 2011's New World Shadows, and rightfully so, seeing as the album was filled to the brim with colossal riffs. The album impressed, sure, but there were times where it felt a little trite. But Beyond is a different beast entirely, one that finds strength through certainty. Omnium Gatherum hasn't sounded this confident in years, and it shows through the more relaxed style at hand. Even though the instruments involved feel more subdued on Beyond, they're steadily at work behind the scenes. Each musician plays much more concisely, ensuring each tweak moves the respective track in the desired direction. The most noticeable difference in musicianship can be credited to the innovative work on the frets. Omnium Gatherum's two guitarists (Markus Vanhala and Joonas Koto) add to the album's death metal origins, and place upon them a distinctly melodic texture. The two musicians stand out the most when the others step aside, as ballad "Who Could Say" demonstrates. Guitar takes the lead - sure, it's accompanied by synth, but nothing mind-blowing - and the touch it brings to the table makes the verses endlessly listenable. Whether in the forefront or the background, Beyond's guitarwork is its strongest attribute. 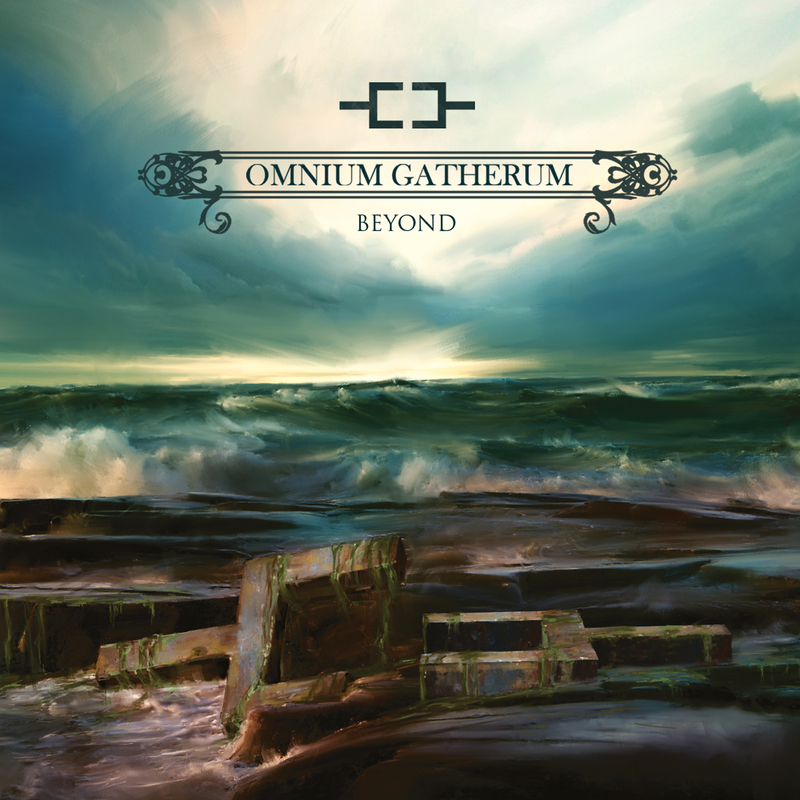 Omnium Gatherum's latest wouldn't be such a standout if its vocals weren't so dynamic. Jukka Pelkonen has learned from the band's hits and misses, and he knows how to balance harsh vocals with singing. Pelkonen's heavy vocals were strong on New World Shadows, but sometimes didn't quite match the music. This problem is mostly alleviated here, as each song's mood matches its vocal accompaniment. Occasionally, the gutturals are too simply too thick - an example is "In The Rim" - but the more sensible balance that Pelkonen ultimately achieves makes up for the occasional misstep. 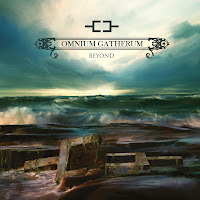 At the end of the day, Beyond stands out as possibly Omnium Gatherum's most original album yet. The group has always received a bit of flack for coming stylistically close to its influences, like Amon Amarth and In Mourning. But this release is merely a compendium of both old habits and new ideas, and this fusion results in an Omnium Gatherum nobody really expected.